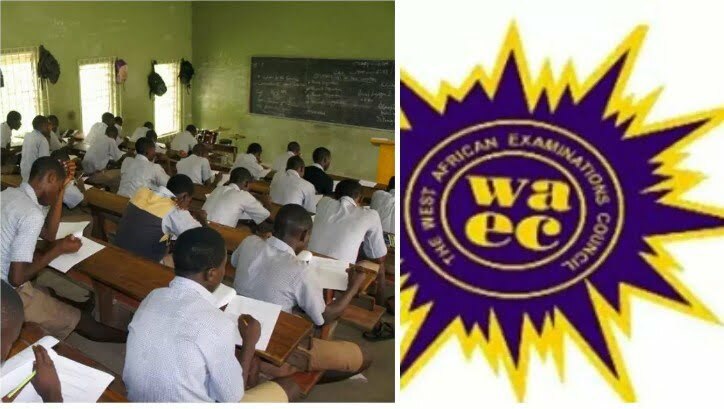 The West African Examinations Council (WAEC) has released results of the January (First Series) diet of the West African Senior Secondary Certificate Examinations (WASSCE) for private candidates. This was announced by the Head, National Office (HNO) of the exam body, Olu Adenipekun. He stated that 4,314 candidates out of the total of 12,202 candidates that registered for the exam representing 36.28 per cent, made five credits and above in five subjects. Click Submit and wait for the results window to open.